The Rosen College of Hospitality Management received a $1.5 million gift from the J. Willard and Alice S. Marriott to help fund the construction of a new foodservice lab within the College. The Marriott Foodservice Lab will consist of 3,500-square-feet of modern restaurant kitchen tools as well as video monitors and other instructional enhancements. Currently, 1,400 students are enrolled in six different courses that teach design, catering, franchise development, food preparation, cost controls, and managerial skills across two existing foodservice labs. The new lab has an undisclosed completion date in 2019. The Marriott Foundation seeks to help educate and prepare the next generation of hospitality leaders bu supporting programs that offer exceptional curricula, real-world experiences, and opportunities for students to engage with mentors in the field, UCF said. 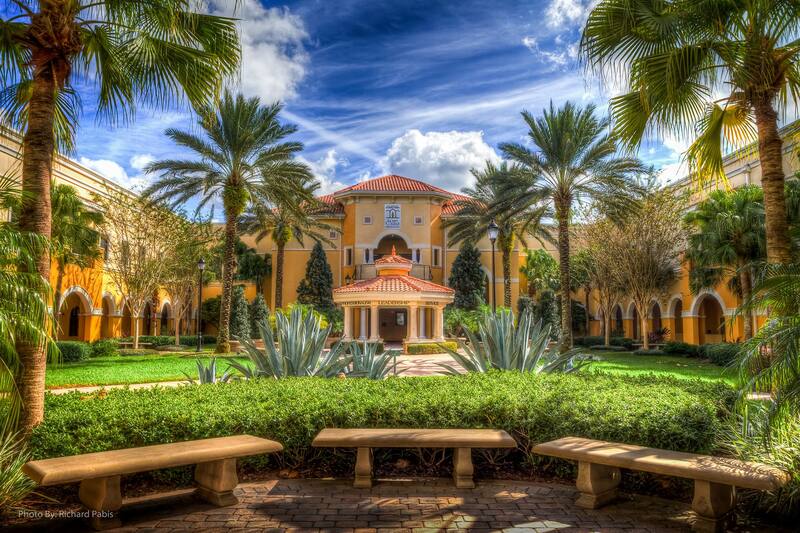 The Rosen College receives international recognition for its world-class hospitality programs and proximity to theme parks. In 2016, the College was named top five in the world. “The Marriott Foundation’s support of the Rosen College is an endorsement of our programs and an investment in the hospitality leaders of the future in foodservice operations and food industry management,” said Dr. Abraham Pizam, Dean of Rosen College.